All year long, Lake Tahoe beckons nature lovers to its cobalt blue waters and its majestic mountains. During the summer months, Lake Tahoe is a paradise for those looking to enjoy some sunshine and some time on one of the prettiest lakes in North America. 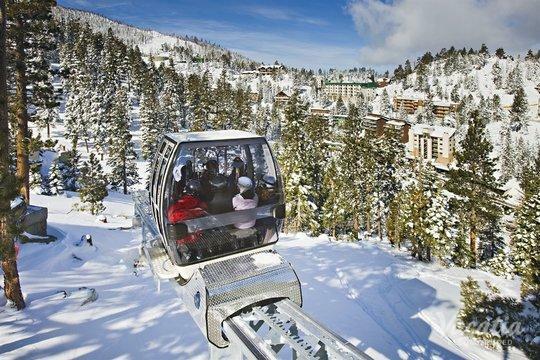 During the winter, Tahoe becomes a haven for snow sports enthusiasts, as it's home to a number of top-rated ski resorts. 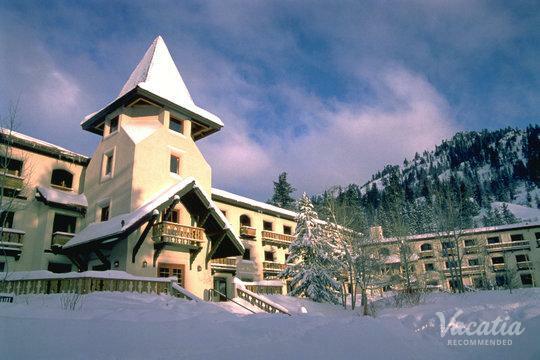 Whenever you choose to escape to the mountains, you should work with Vacatia to book your accommodations. 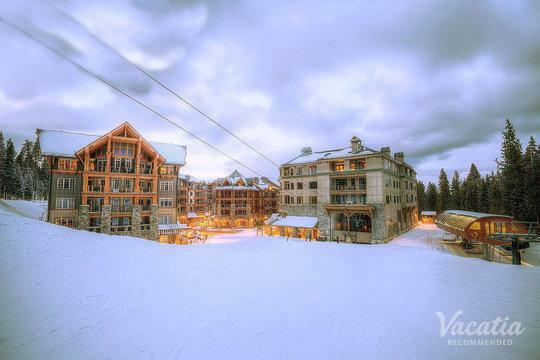 Vacatia provides travelers with top-tier vacation rentals in some of the world's best destinations, including Lake Tahoe. Vacatia will help simplify your trip planning process by providing you with an exceptional selection of vacation rentals, so you're sure to find one that meets all of your needs. 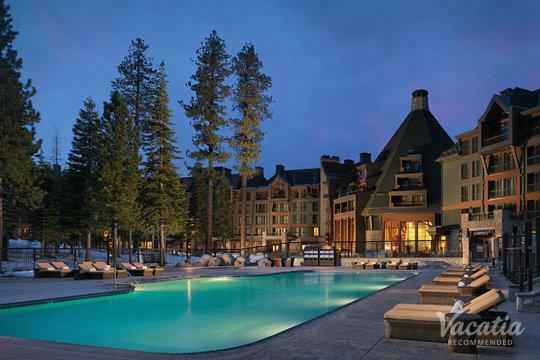 For instance, if you want to stay at a vacation rental that has a heated pool, Vacatia will help book your stay at one of the best Lake Tahoe resorts with heated pools. 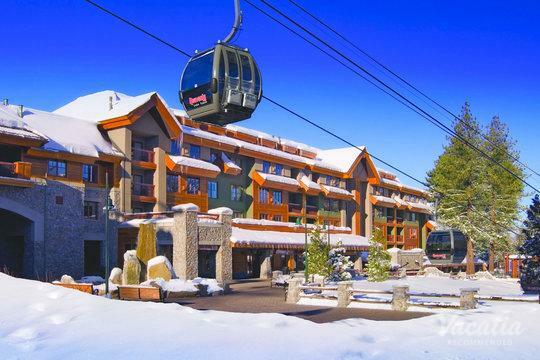 So get ready to experience the very best of Lake Tahoe and be sure to book your rental property through Vacatia. Lake Tahoe is one of nature's great masterpieces. This deep, expansive alpine lake will take your breath away time and time again. 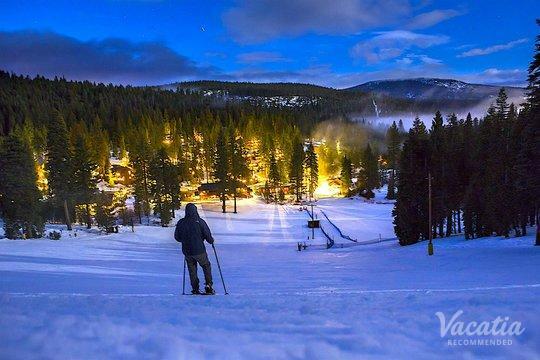 The boundless natural beauty of Tahoe continues to captivate travelers year-round, and now you can start planning your dream mountain getaway to Tahoe thanks to Vacatia. When you stay at a Vacatia rental property, you will be able to enjoy home comforts, such as a fully equipped kitchen, as well as desirable resort services and amenities, such as a heated pool. 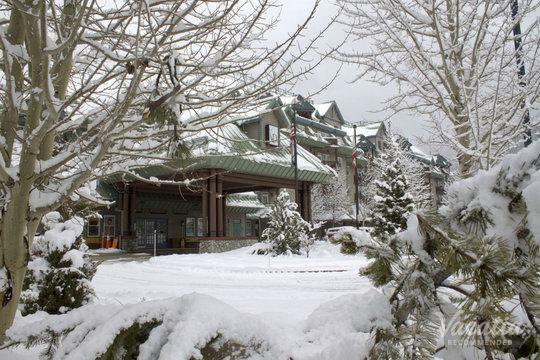 Vacatia combines the best of home with the best of vacation so that you can enjoy every moment of your stay in Lake Tahoe. 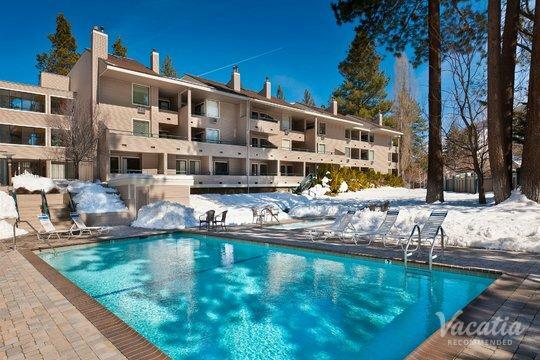 If you want to stay at one of the best Tahoe rentals with heated pool, all you have to do is work with Vacatia to find your ideal home away from home. Once you have a great home base in the mountains, you can spend your days exploring all that Tahoe has to offer. If you want to escape the hubbub and humdrum of life in the city, you should head out into the Sierra Nevada Mountains to enjoy the beauty, serenity, and excitement of Lake Tahoe. This majestic alpine lake straddles the border of California and Nevada, and it has something to offer every type of visitor. 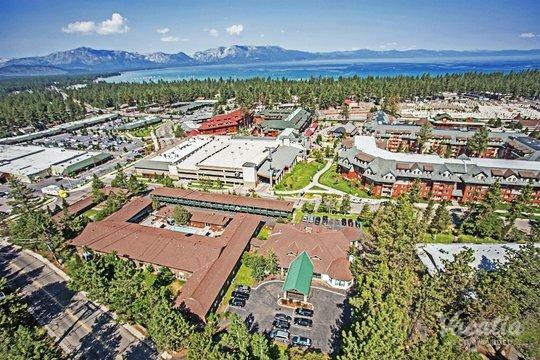 Whether you want to bask in the peace and quiet of the beautiful natural surroundings or you want to experience the thrill of outdoor sports like skiing or mountain biking, there's plenty you're sure to love in Lake Tahoe. To make the most of your stay in Lake Tahoe, you should let Vacatia take the reins and simplify your vacation planning process. Vacatia can help you find the perfect vacation rental for your Lake Tahoe adventures, which means that you are sure to make countless lasting memories during your stay in Tahoe.